Company Formation Certificate and M&A's are sent by E mail in pdf format. All for a one-off Fee. (For Extra Value why not upgrade to one of our other popular packs to register your Limited by shares, LLP or Ltd by Guarantee company). Fast Company Registration with Hard Copies of the Original Certificate of Incorporation, 3 copies of the Memorandum and Articles of Association, Share Certificates. EAC Business Services specialise in Limited Company formation online. Company registration within the United Kingdom (Scotland, Wales, Northern Ireland) Republic of Ireland and many Offshore jurisdictions. e.g. Gibraltar, Nevis, Bahamas, British Virgin Isles, Belize & Delaware. 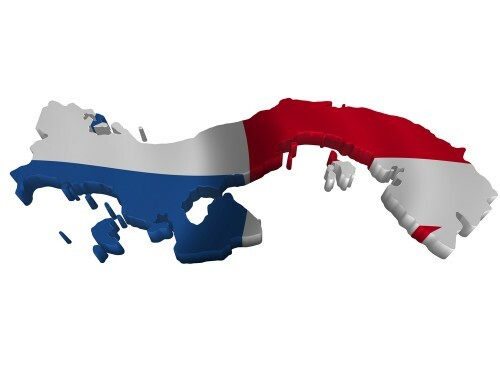 The company formation of Offshore companies in a few days. We also practice company formation / company registration with German, Dutch, Bulgarian, Spanish and Danish Limited Companies. Full Company Secretarial Services including acting as Company Secretary, Nominee Shareholder and Nominee Director. Guaranteed Business Banking Services in the UK, Ireland, Spain, Delaware and many more Offshore Jurisdictions providing all Due Diligence is met. 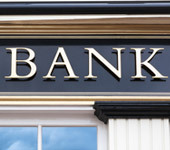 Bank Accounts include a Debit Card with cheque book and FREE banking. Business bank account opened with Barclays, Hsbc, Royal Bank of Scotland, Nat West. Apply for a bank account online today! We can arrange Business Asset Finance for acquiring company vehicles or plant machinery. Provision of a Registered Office and Business service address. Readymade Companies, Same Day company formation, Limited by Guarantee & Charity Formations. Forming a company in the UK. 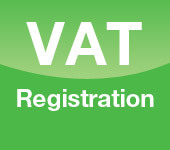 Registering a company for VAT & VAT Management. 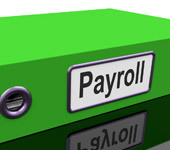 Book-keeping and Accounting Service from only £49 per month including Monthly Book keeping Payroll, PAYE, VAT Returns, Year end accounts, Tax Returns and Company Annual Returns. 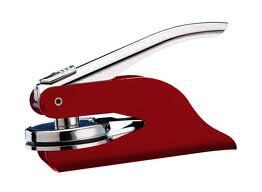 Notary services, Patents, Trademarks and Copyrights in the UK and overseas. We also provide Business Credit reports designed specifically to provide simple, fast access to business information. i.e. 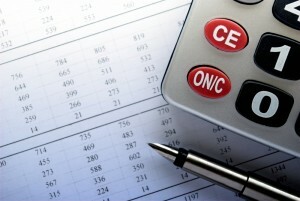 accounts information, turnover or company credit rating. 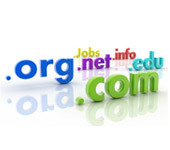 EACBS can provide with your company registration a website, domain and hosting services designed around your requirements. 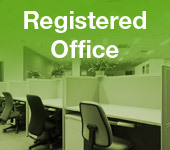 Registered office £39 when taken with your Company Registration. Easy - Using our Incorporation system saves time and you are guided through every step of the way. Quick – We have great response times so when an application to register your company is sent to companies house you can be assured that your company number will be generated sometimes in as little as 15 minutes. 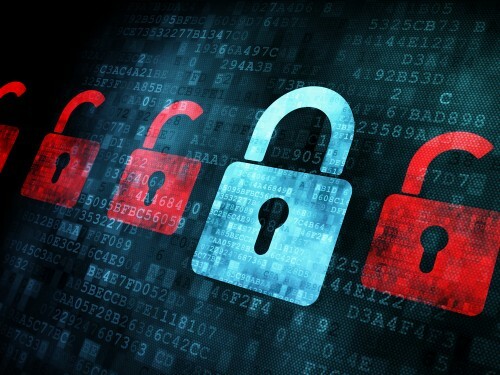 Secure – Every part of our system is secure ensuring your personal data is protected. All Documents – We provide full documentation of all Incorporation Documents. Transparency - The government fee is included in all our package prices so what we advertise is what you pay. Experience – At EAC we have helped many satisfied customers Local and International since 1998 to incorporate thousands of companies. Any Questions? 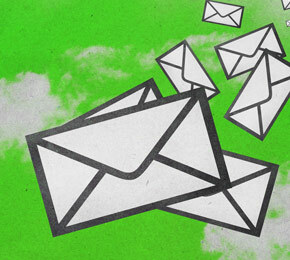 – We are always available to help providing a quick and efficient solution to any circumstance. If you have any other enquiries on any of our other services or productsPlease CALL on 0870 228 1999.